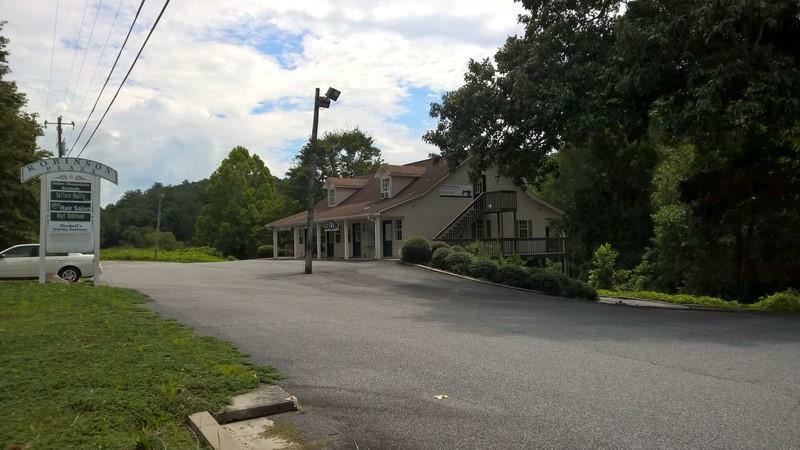 Prime Commercial Property! Located just off Hwy 400, 16 +/- acres with views, 2 story office building with full finished basement, building is fully leased, 1500 +/- feet of road frontage, lots of Commercial Possibilities. Listing provided courtesy of Waldrip Real Estate.